Welcome to Impact PR & Communications’ newly launched blog, PRactical Pointers. We’ve long resisted the urge to publish our thoughts on our own website, but now we’re ready to give in. Why, you ask? 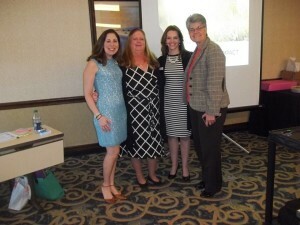 From left: Filomena Fanelli, Lydia Higginson (Dutchess Tourism), Katy Dwyer (Hand in Hand Marketing) and Mary Kay Vrba (Dutchess Tourism) at the 2016 Lunch & Learn Series. More than that, the Impact team has a lot to say. We’d love a place to answer questions we frequently get from clients, clear up misconceptions about our profession, talk about the latest trends or stories in the headlines, and share what makes us different than the rest of our peers. We’re full of personality and want to talk more directly with our clients, friends and the local, regional, national and international media with which we have the privilege to work. 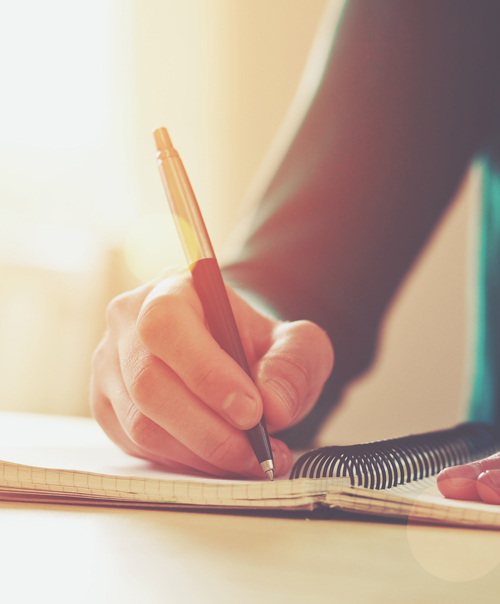 Do you have a PR topic you’d like us to address in a future post? If so, write to us!